Sydney Cormia said her internship at an architecture company helps her education. A Seminole State architecture student said her internship puts the knowledge she learns at school into practice right away. “Experience is the name of the game,” said Sydney Cormia, who is working on a bachelor’s degree in architecture at SSC. Cormia interns at her father, Matt’s, company, Scott + Cormia Architecture + Interiors in Orlando. The company does commercial work, which Sydney said is a field that she would like to be skilled in. She said her internship has taught her the basics of using programs she will need to know, such as Adobe InDesign, Photoshop, and Illustrator as well as Revit architecture software. Sydney said that by the end of her internship she hopes to have given input on projects, so she can get experience for the future. After graduating from Seminole State, Sydney said she has narrowed down her list of universities where she plans to pursue her master’s degree. After that, the next step is obtaining an architecture license. Sydney would specifically like to work in thematic design. For example, this could be creating a gathering space for guests at an amusement park or hotel that has a specific theme. Her interest in architecture began at a young age. At 8 years old, she said she created buildings and interiors on computer games at home. After taking an Advanced Placement studio art class in her senior high school year, Sydney said she realized she wanted to stick with art and architecture as her career. Drawing up buildings and designs were her focus whenever she put pencil to paper. She said she once aimed to become a nurse with art only on the backburner but she said she realized architecture is what triggered her heart. “Do what you love and the money will follow,” Sydney said. Working toward a dream is never easy, so what were the challenges for Sydney? Physics was a class that at first seemed overwhelming, she said, but as the class went on, the tools in that course showed her how to apply physics in the workplace of architecture and everyday life. Her physics professor taught her that she must work for the deserving grade, Sydney said. 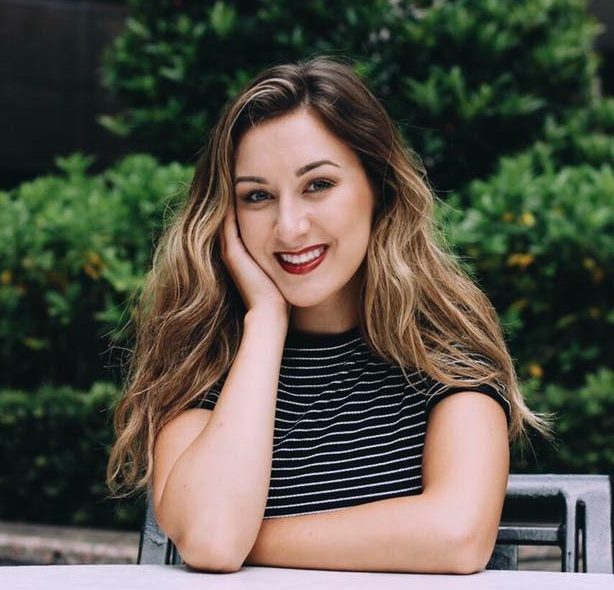 Sydney admitted that there will be challenging times when she may feel like dropping out for the classes she put “blood, sweat and tears” into, but she has advice for students like her following her same degree. Your work ethic will shine through from the tough times, she said, and those difficulties will help you in the future by teaching you to push yourself in everyday life and at the workplace.